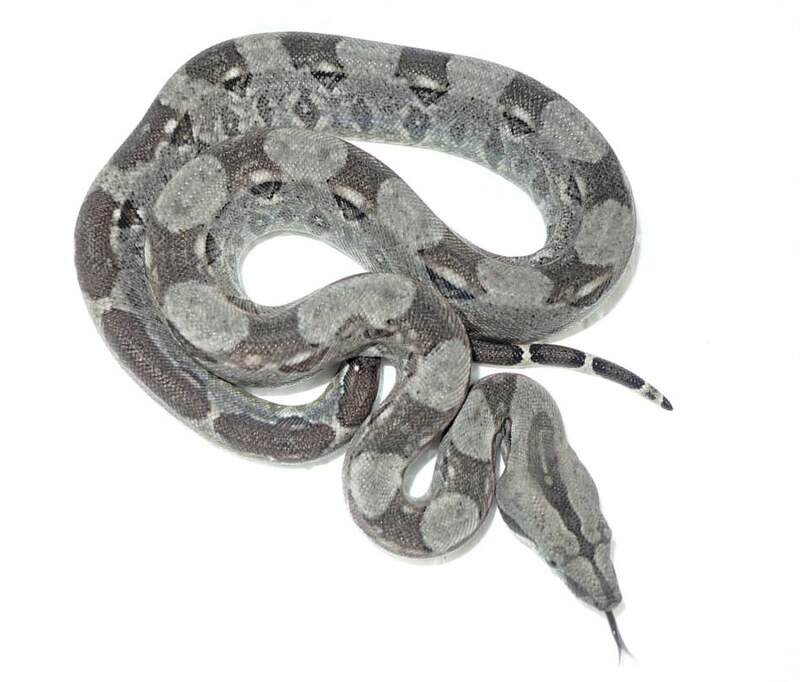 These Crawl Cay boas stem from an US bloodline who is anerythristic by tendency. We have imported the parents in 2006. 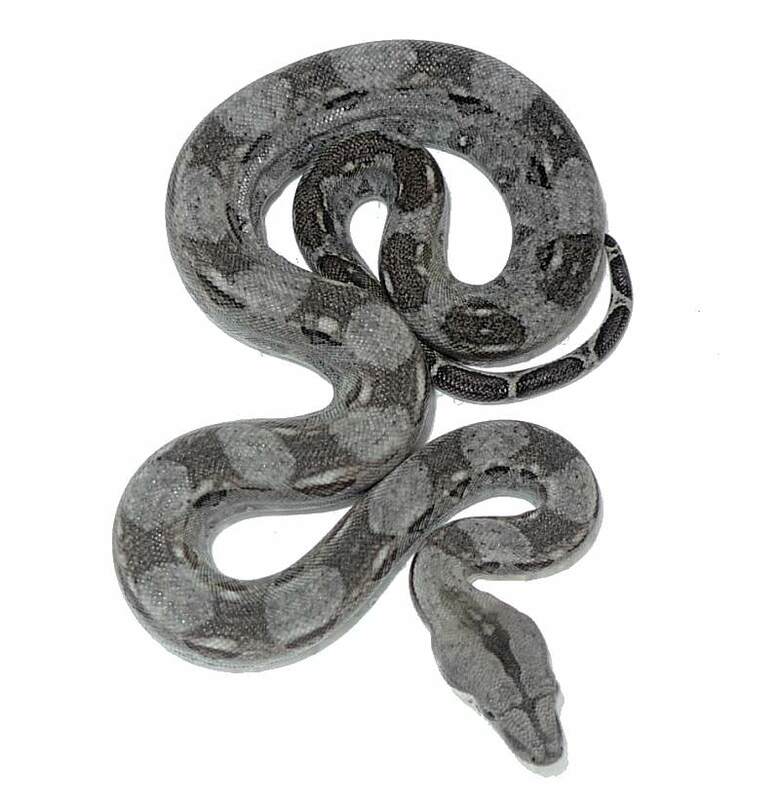 The babies represent the only the second German offspring of an anerythristic (b. t.) bloodline of Crawl Cay Boas from the U.S. To our knowledge, we are still the only breeder of this variant in Europe. What does “anerythristic by tendency mean”? 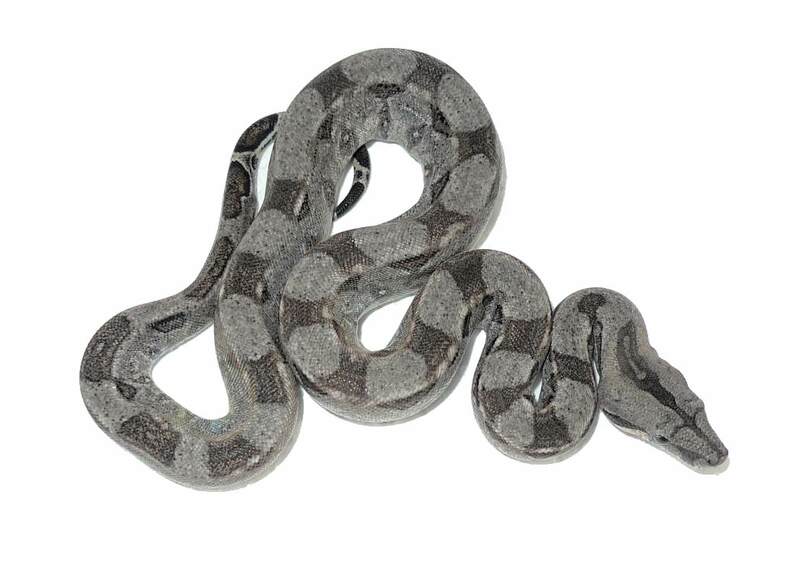 Quite simple: Right now the babies partly show a small amount of brown or reddish-brown pigments. In the course of the next years they will lose this tinge. At the age of 3 years most of them will look like the specimen in the first photo. At that time most of the brown or reddish-brown pigments will have assumed a gray or black tinge.